On November 16th, 2018 Olean based State Police arrested Marisa D. Cobb, 23 of Great Valley, and Alexys Taylor, 20, also of Great Valley. Cobb was charged with Criminal Possession of a Controlled Substance 7th and several vehicle and traffic violations. Taylor was charged with Unlawful Possession of Marijuana. 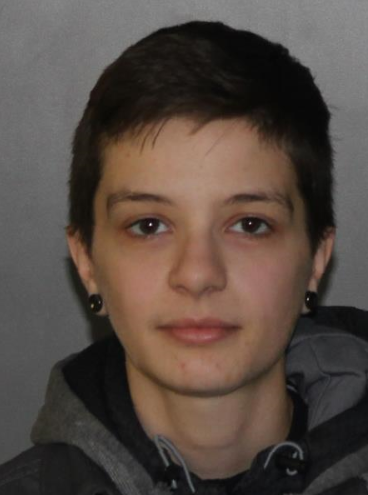 According to New York State Police, pursuant to a traffic stop on Peth road in the town of Great Valley, a probable cause search of the vehicle located Buprenorphine and Marijuana. Cobb was processed and released on an appearance ticket. Taylor was released on an appearance ticket. Both subjects to appear in the Great Valley Town Court at a later date.